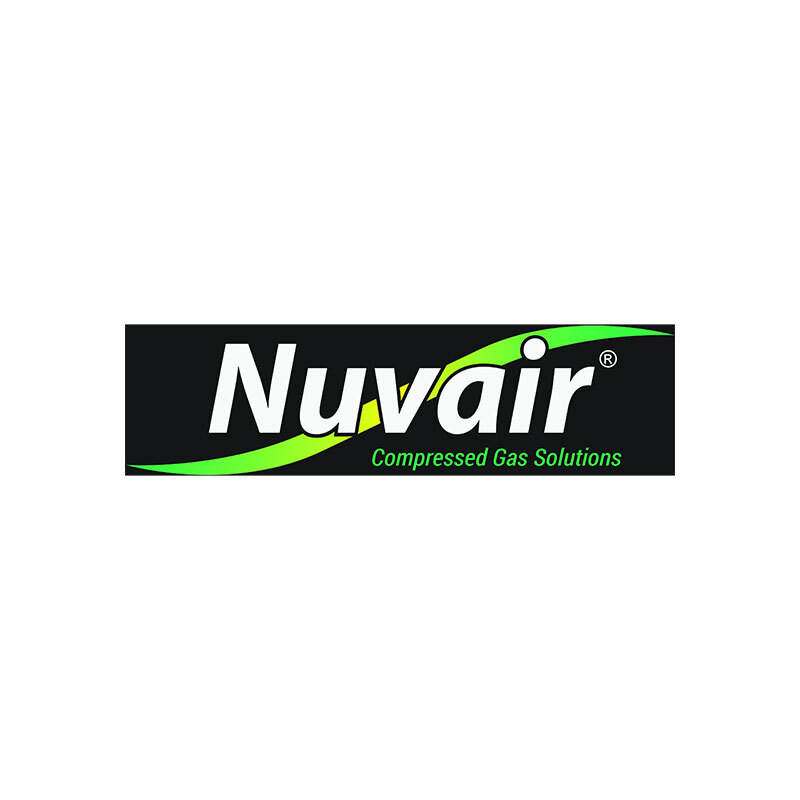 Nuvair designs and manufactures fill panels for the commercial diving industry. Choose from stock panels or custom designs to meet your exact specifications. Every Nuvair fill panel is fabricated at our California production facility.